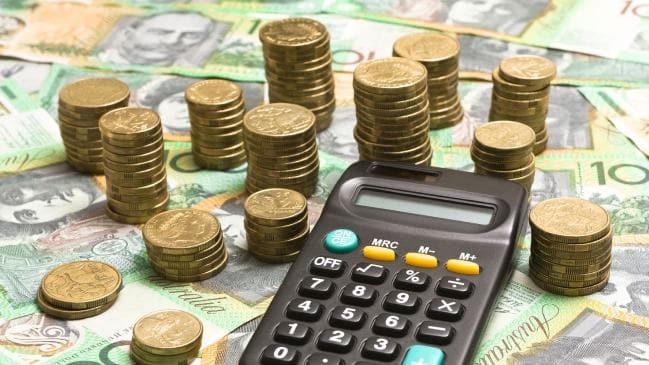 Investors representing more than $US10 trillion ($14.1 trillion) in capital have thrown their weight behind a bid to force multinational companies to publicly reveal details of their tax affairs, including how much they pay to governments in the countries where they operate. Organisations throwing their weight behind proposed new tax disclosure standards include Norway’s Norges Bank, which owns stocks around the world and has about $US1 trillion under management, and the Australian Council of Superannuation Investors, which represents industry and corporate funds that collectively have about $US1.56 trillion under management. Jason Ward, principal analyst at the union movement-backed Centre for International Corporate Tax Accountability & Research, which has been campaigning for investors to support the new standard, said views of $US10 trillion in capital “should go a long way to increasing transparency and ultimately changing corporate behaviour”. “It is no surprise that churches, academics, NGOs and unions would support greater tax transparency for multinationals, but this level of support from investors is a game-changer,” he said.